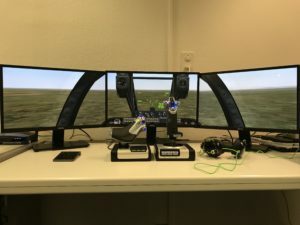 Ingold Aviation LLC is pleased to announce the capability of performing psychometric assessments for pilots in our in-house facility in Downtown Zurich, Switzerland. Our new setup allows us to perform assessments of Instructors, Captains, First Officers, and First Officers, who are upgrading to the rank of a Captain. It is already fully compliant with the upcoming EASA regulations regarding pre-employment psychological assessments of pilots. Having the right people in the right place is crucial for every enterprise, but especially in aviation. So do not hesitate and contact us to talk about your needs.